This 2nd Saturday the whole city is an art show as Sacramento celebrates Wide Open Walls! Embrace the creativity a with walk across town and see how many of murals you can find. 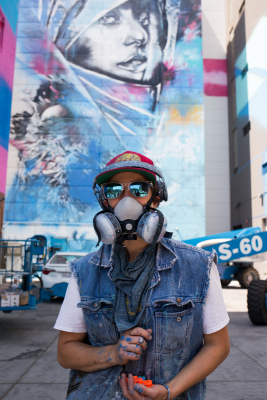 From August 9-19, Wide Open Walls will once again paint the town (literally). 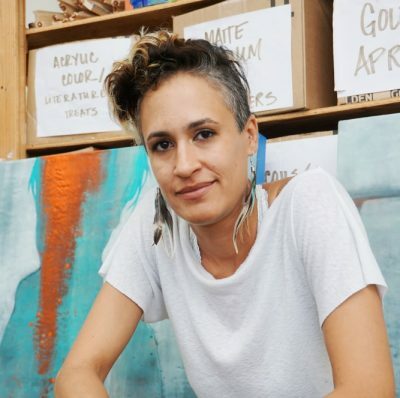 One artist joining the festival is Oak Park-based artist Jaya King. Raw, rebellious, and undoubtedly talented, the artist, teacher, and all-around badass is captivating in every sense. 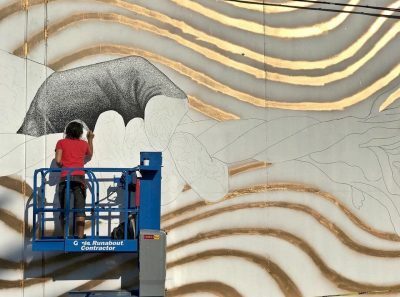 Get to know the new muralist and Sacramento365’s August 2018 Featured Artist below. 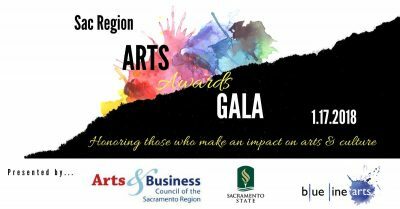 Celebrate all the best of the region at this year's Arts Awards Gala, the annual fundraising event for the Sacramento Arts & Business Council. 2nd Saturday Roadmap Sac Open Studios-Style! I keep trying to wrap my head around the fact that it's already September. 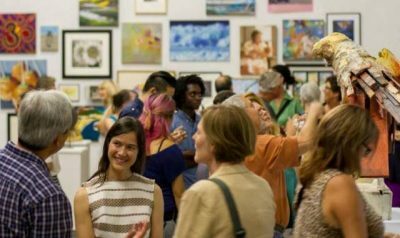 While I wish it was boot and sweater season, at least the weather will be under 100 degrees this 2nd Saturday, which is really good news because there's plenty of artsy tours and fun to be had throughout Sacramento! This 2nd Saturday, we're celebrating all things Wide Open Walls and you will definitely need a full day to indulge in all the festival's vibrant happenings. 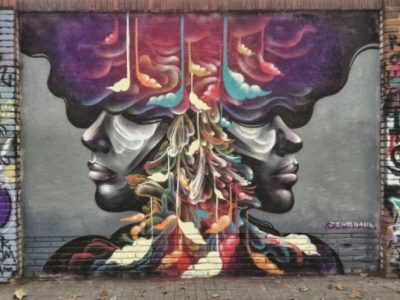 Wide Open Walls is designed to celebrate the relevancy and diversity of street art, as over 40 artists -- local, national, and international -- transform walls and neighborhoods throughout the downtown area and beyond.